A home is where love resides.It’s a feeling, more than just a physical place.It’s an environment that offers security, truth and happiness. It’s the heart of a family. 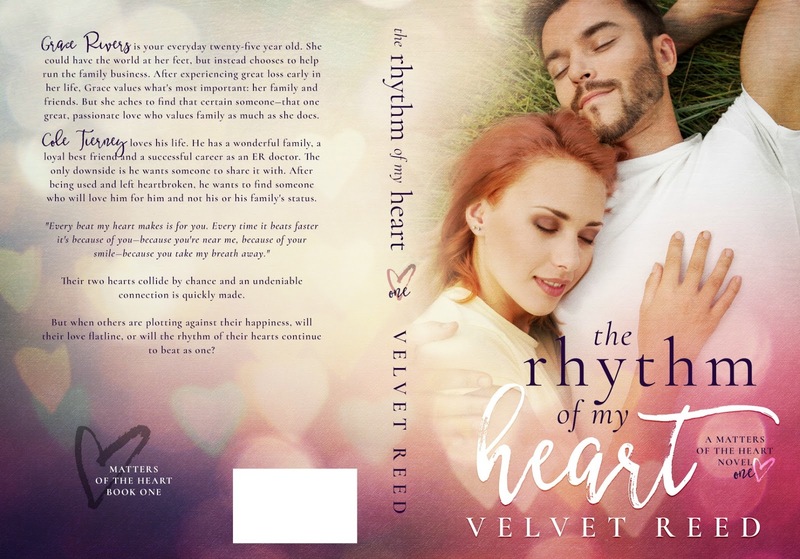 Velvet Reed is the pen name of an avid book lover turned writer.Born and raised in Sydney, Australia; she is a city girl at heart but loves the laid back lifestyle of living in country New South Wales. 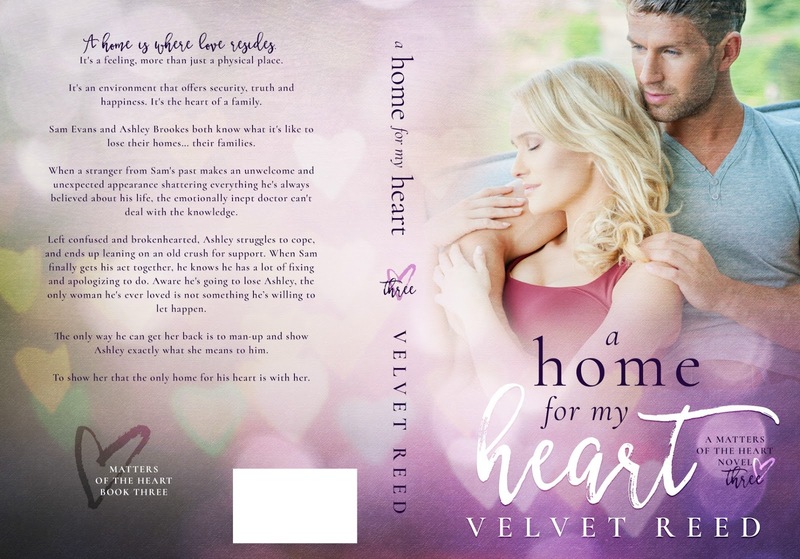 Married to her first and only love, she is a devoted mother of three who juggles her very active children and their many extracurricular activities, working in the middle of the night and writing.Velvet’s love of reading was realized after the death of her amazing father. She used the escape into the fictional world to help her through her grief and post-natal depression, not releasing the great impact so many talented authors would have on her life. 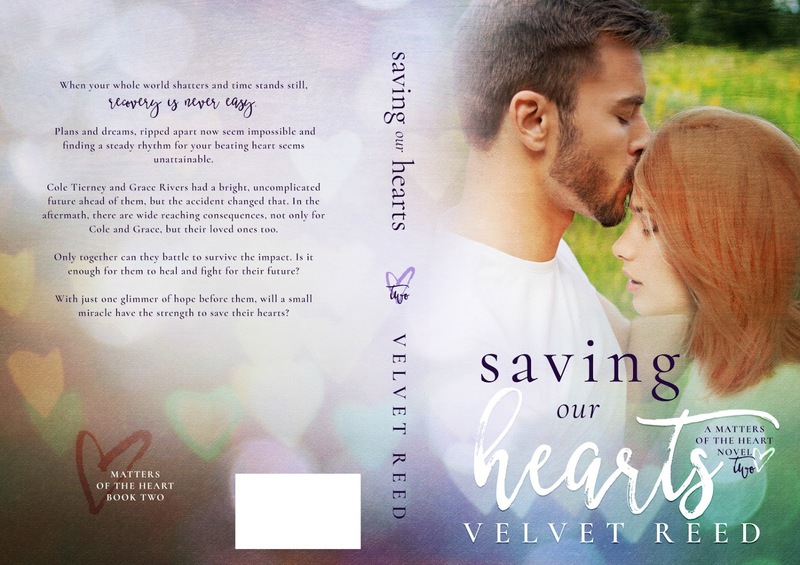 This entry was posted in Cover Reveal, Giveaways and tagged Ashley Brookes, Coming Soon, cover reveal, giveaway, Matters of the Heart, Sam Evans, Velvet Reed by kmarvin317. Bookmark the permalink.